Green Tree Electronics Recycling proudly offers your company a more profitable way to dispose of end of life computers and electronics. This service method is called; IT asset disposition (ITAD). ITAD is the business built around disposing of obsolete or unwanted equipment in a safe and ecologically-responsible manner. Green Tree Electronics Recycling provides your company with detailed asset reporting (make/model/serial number/purchase price), which will allow for accurately tracking of what is leaving your building. 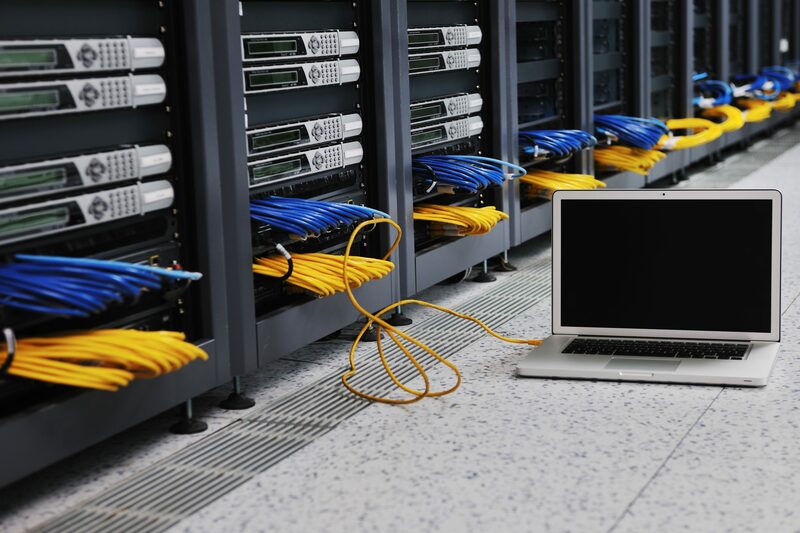 Our ITAD department specializes in the process of streamlining the disposition of IT assets, while minimizing costs and maximizing the recuperation of losses. With the rapid replacement cycle of IT equipment due to new technology, companies with worn out old equipment are faced regularly with questions of whether to refurbish, resell, or recycle their business equipment assets. The answer is Green Tree Electronic Recycling. To learn more about our IT asset disposition and recovery programs or to participate, please call us today at 1-800-405-6308. Data Security: this means your storage devices (Hard Drives) will be securely wiped with a 7 pass DOD wipe. Proper E-Waste Disposal: All ecologically-sensitive materials will be recycled properly so your business does not have to worry about Hazardous Material fines. None of our material is sent illegally to developing nations.Our ITAD department specializes in the process of streamlining the disposition of IT assets, while minimizing costs and maximizing the recuperation of losses. Fees: Our program will take care of all your hazardous material disposal fees. Giving to charity is also free and socially acceptable. However giving away equipment to charities can be problematic with regards to Data Destruction and Asset reporting. You don’t want your computer and all its stored information to be sold at a Charity Store. Information about how ecologically-sensitive components should be disposed of is not common knowledge. Our expertise will guide you though the process and answer and questions or concerns you may have. Businesses stand to recoup losses in environmental fees and offset costs of purchasing new equipment through Green Tree’s ITAD and Recycling program. Give us a call. We have your piece of mind and payment waiting.